Even Splits 5K race series is staged monthly at the Brownlee Centre Cycle Circuit. 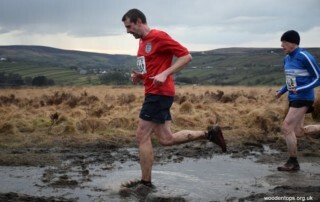 17 Harriers took part in the third race of the series. 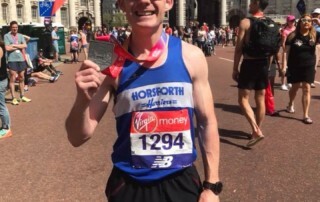 Covers results from this year's Virgin London Marathon and Blackpool Marathon. Results from Old Colliery Canter, Vale of York 10 and Boston Marathon UK. A busy weekend in the racing calendar! 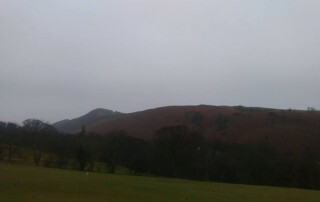 Covers results from Coledale Horseshoe Fell Race, Thirsk 10, Baildon Boundary Way, Manchester Marathon, Roma Marathon and Sheffield Half Marathon. 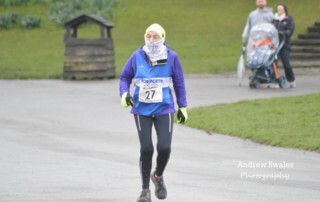 Results from Ackworth Half Marathon and the second race in the Bunny Run Series. 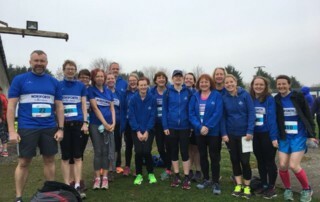 Results from the first weekend in April 2018 - covering Daffodil Dash Temple Newsam, Bramley Fall Park Tag Race, Elvington Flyer and Guiseley Gallop. 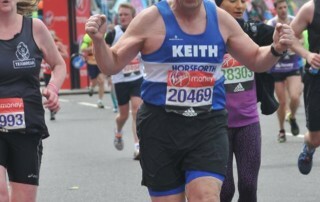 As we approach London Marathon on the 22 April 2018, Keith Park reflects on running the race in 2016. 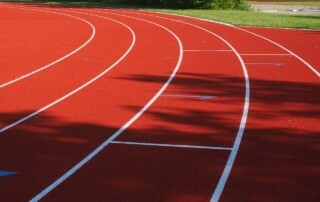 Summer Track sessions start again on Thursday 19th April at Trinity. These sessions are designed to help you gain more confidence in your running ability, build up speed and stamina, all whilst maintaining an efficient running style and posture. Two sessions are available once again this year. 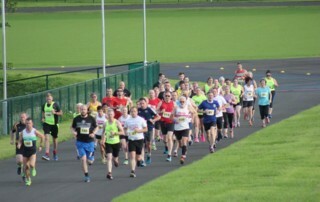 6pm for beginners/those new to running/track training and 7pm for more experienced runners.